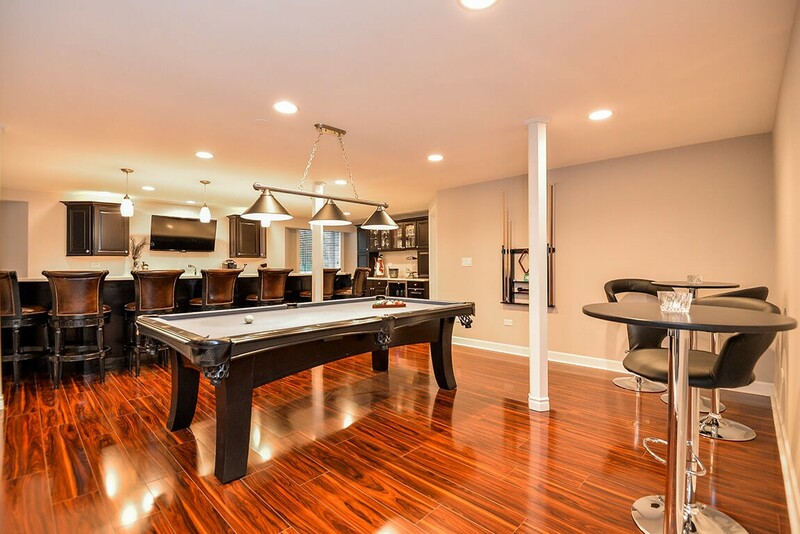 Gurnee is home to Six Flags Great America and wonderful shopping and dining, but with a remodeled basement, you just might find that you and your family would rather spend more time at home! 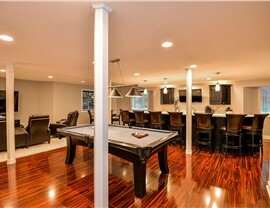 If you have an unfinished basement then you’re sitting on untapped potential. 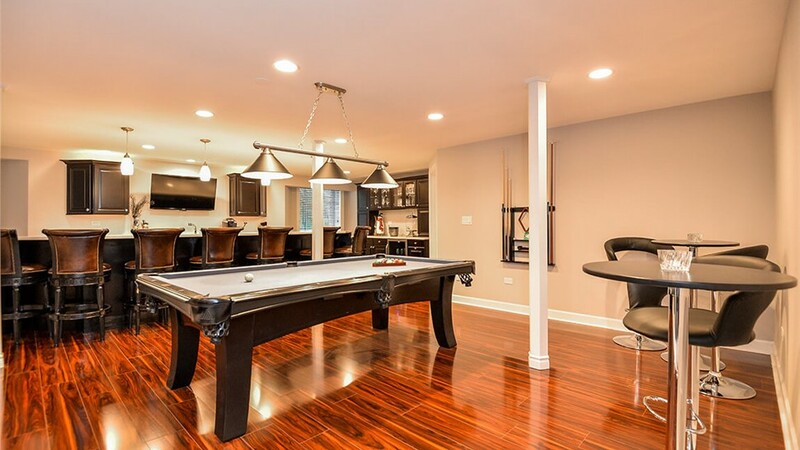 Let our Gurnee basement remodeling experts turn that wasted space into your favorite room in the house. 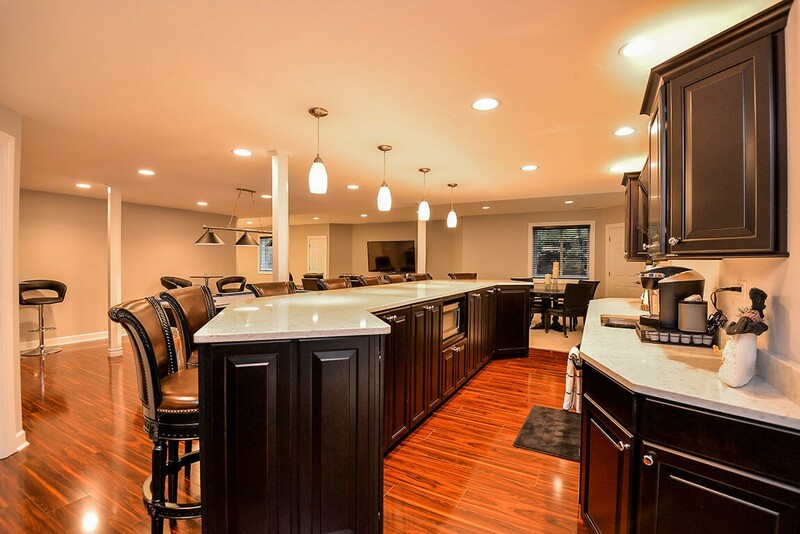 Since 2009, Matrix Basement Systems has been helping homeowners with their basement transformations, and we’ve left a trail of very satisfied customers. 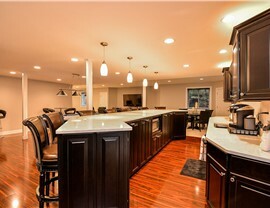 We have an unwavering commitment to quality customer care, and we’re not happy until you’re 100% satisfied. 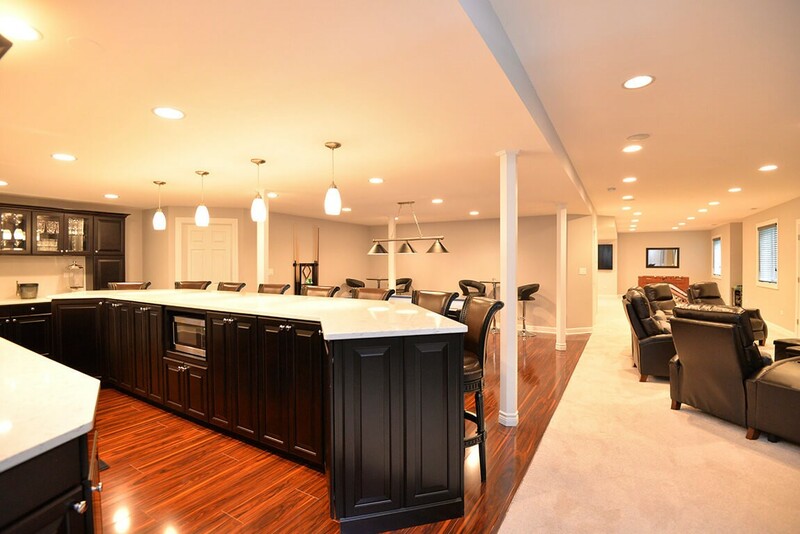 We make it affordable for local homeowners to get the basement of their dreams by offering affordable prices and attractive financing options. 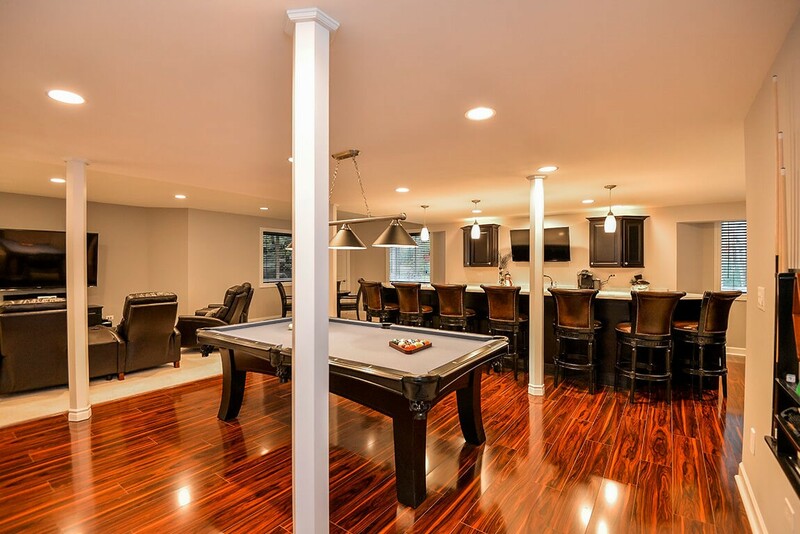 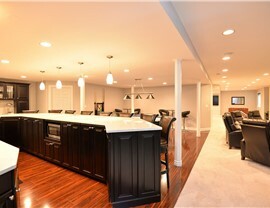 Don’t view your basement as wasted space—see its possibilities by calling the #1 basement remodeler in Gurnee! 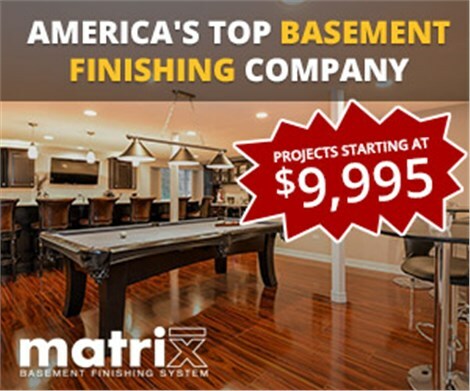 Give Matrix Basement Systems a call today or fill out our online contact form to get your free, no-obligation estimate.